“The carob tree is a member of the legume (pea) family and it grows in Mediterranean areas. It favours arid conditions which are naturally alien to fungus and pests so little or no chemical sprays are needed in its cultivation. It is a large tree and grows to 15m in 50 years. It produces no fruit for the first 15 years of its life, but will fruit well into its old age. A large tree can produce one ton of beans in one harvest. Carob is free from caffeine and theobromine which can be addictive and can cause allergies. Caffeine and theobromine are stimulants. Caffeine is the most active and works directly on the brain stimulating the senses, inspiration and alertness. It can be transmitted through breast milk and pregnant women are advised to restrict their caffeine intake. Caffeine has analgesic properties but also has side-effects such as anxiety, nervousness, nausea, and palpitations. Caffeine not only stimulates the brain and other organs but also increases the heart rate. It can provoke emotional reactions. It stimulates the gastric juices and acts as a diuretic and so can cause excess loss of the water soluble vitamins B & C. Caffeine stimulates release of the body’s stored energy reserves, meaning that sugars are released into the blood. This can increase the risk of diabetes and possibly obesity and can cause mood swings. How much do it eat? 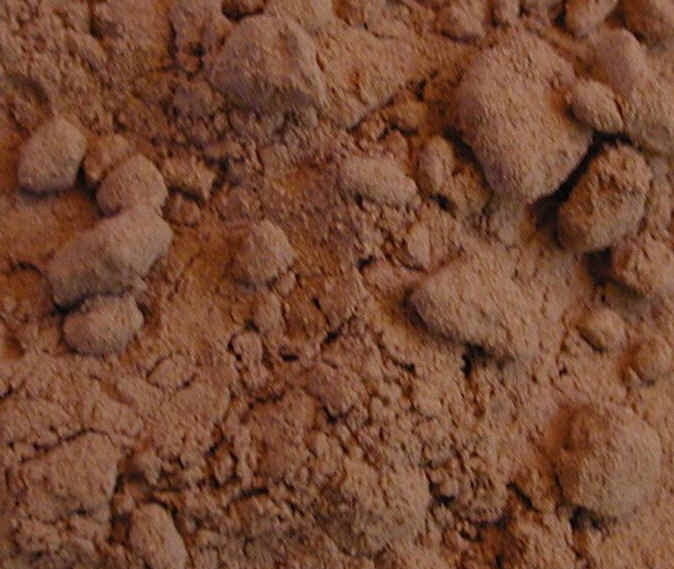 Commonly, 15 grams of carob powder is mixed with applesauce for children. Adults should take at least 20 grams a day. The powder can be mixed in applesauce or with sweet potatoes. Carob should be taken with plenty of water. Please note that infant diarrhea must be monitored by a health care professional and that proper hydration with a high electrolyte fluid is critical during acute diarrhea. Carob is free from phenylethylamine which can trigger migraines. It is free fromamine which can trigger migraines and allergic reactions. Nutritional Information Carob is up to 8% protein and contains vitamins A, B, B2, B3 and D. It is also high in calcium, phosphorus, potassium and magnesium and contains iron, manganese, barium, copper and nickel. However, it should of course only be eaten in moderation alongside a balanced diet. It has no oxalic acid which prevents the body using calcium and zinc. These minerals are vital to a healthy skin and the presence of oxalic acid in chocolate may be connected to the onset of spottiness noticed by some teenagers on the consumption of larger amounts of chocolate. Active constituents: The main constituents of carob are large carbohydrates (sugars) and tannins. The sugars make carob gummy and able to act as a thickener to absorb water and help bind together watery stools. Tannins from carob, being water insoluble, do not bind proteins as some tannins do. Carob tannins do bind to (and thereby inactivate) toxins and inhibit growth of bacteria; both of which are beneficial when it comes to diarrhea. Dietary fiber and sugars may make food more viscous in the stomach and thus interfere with reflux of acid into the esophagus. Raw Whole Carob Pods can be hard to find.